Former Essex fast bowler Darren Gough is predicting a win for his former side when they take on Notts Outlaws in the first NatWest T20 Blast quarter-final tonight. The Outlaws topped the North Group so they have home advantage, but Essex have shown strong form in all formats this season and come into the match having just gone back to the top of Division Two of the County Championship. Gough tells Unibet that only Middlesex are a 'surprise' in the final eight, and he isn't too optimistic about their chances. However, he reckons that Essex - with Graham Napier, Ravi Bopara, James Foster and Azhar Zaidi to the fore - will do the job against the Outlaws in the first of four quarter-finals. 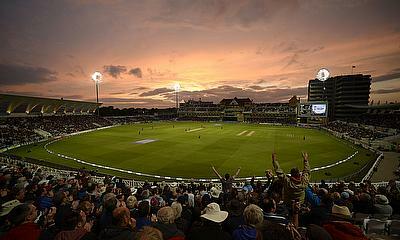 That would put them through to a first T20 Finals Day since 2013 as they bid to end a run of two defeats in a row at the quarter-final stage.